Your relationship with money will invariably change over the next few years – how you pay, what you pay, how you save, how you borrow, how you invest, how you insure etc. The only debate is, how soon technology disruption reaches you in some shape or form. Technology has been reshaping many industries for years, in quite fundamental ways, while the financial services sector had been relatively untouched….until about 5 to 10 years ago. 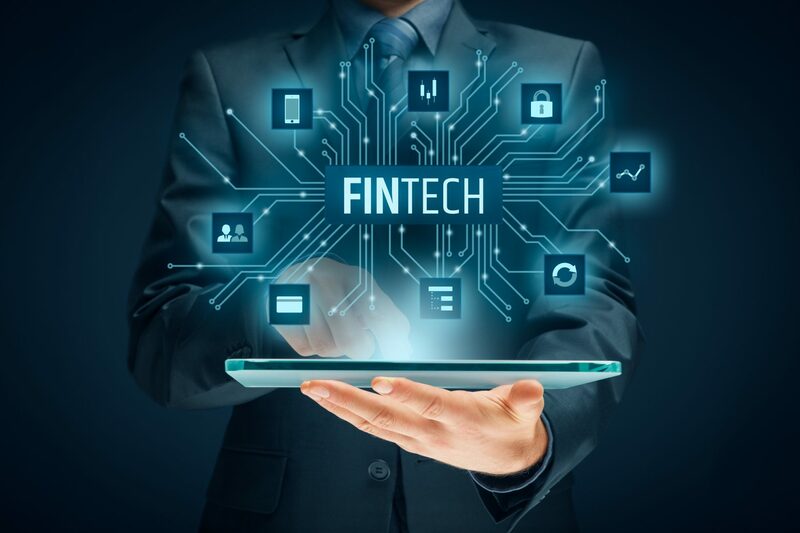 The implications are quite a few for financial services firms (some of you), their consumers (all of you) and for start-ups in the Fintech sector. Learn about the drivers behind Fintech, what has been the impact so far, how to apply that to your own futures and take a glimpse into the shape of things to come. Binu Paul, founder of SavvyKiwi and Finnotec, and co-founder of PocketWise, will share his experiences and views on fintech. You can read up about him here or find him on LinkedIn.